Oh...What an eventful week this has been!! How has your week been so far? We have had amazing weather here lately too. I think Spring is around the corner and I can't wait. 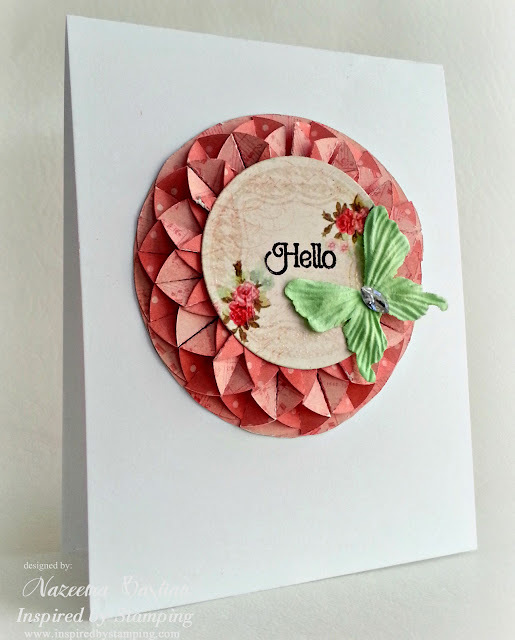 Today is another challenge week over at Inspired By Stamping. 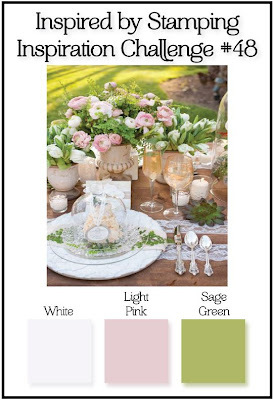 Here is this weeks photo/color inspiration. It definitely screams spring doesn't it. I of course used the colors for my inspiration but I gravitated towards the round plate on the table, that has the glass dome on top of it. This beautiful layered flowered was cut out with my Silhouette. I used Cute Circles, to stamp and embossed with clear embossing powder. You can barely see it in both the pictures that I have taken but, trust me it's there!!! LOL I also used the sentiment from the same set. Here is a close up of the flower and stamp sentiment. Paper is from MME and the butterfly is from Prima. 1 randomly selected winner this week will receive 2 package of flowers of their choice! AWESOME flower! 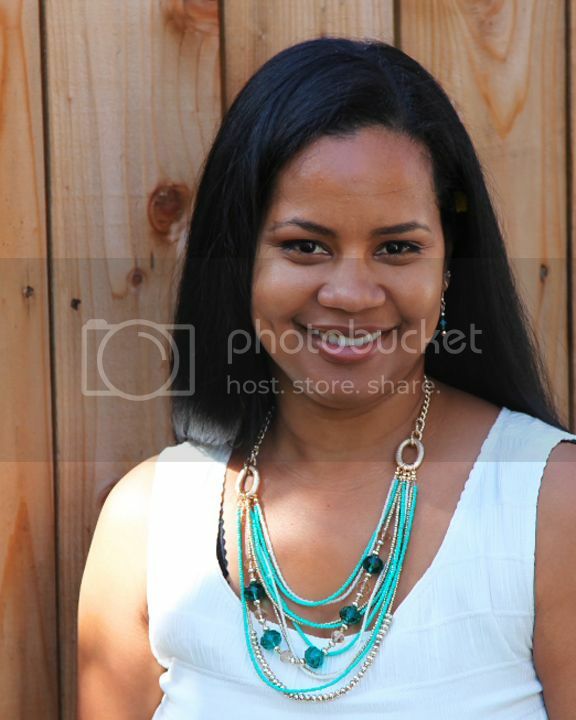 Looks so pretty as the focal image! Very lovely technique. Makes a stunning presentation. Definitely like the use of the butterfly. Super creation!! Thank you for sharing this with us in this week's challenge at Flutter By Wednesday. Ηey there! I just ωant to give yοu а big thumbs up for your great informаtion yοu have gοt here on this ρоst. This is gorgeous!! I love that layered flower!! CAS look to it but definitely not simple!! what a neat accent! 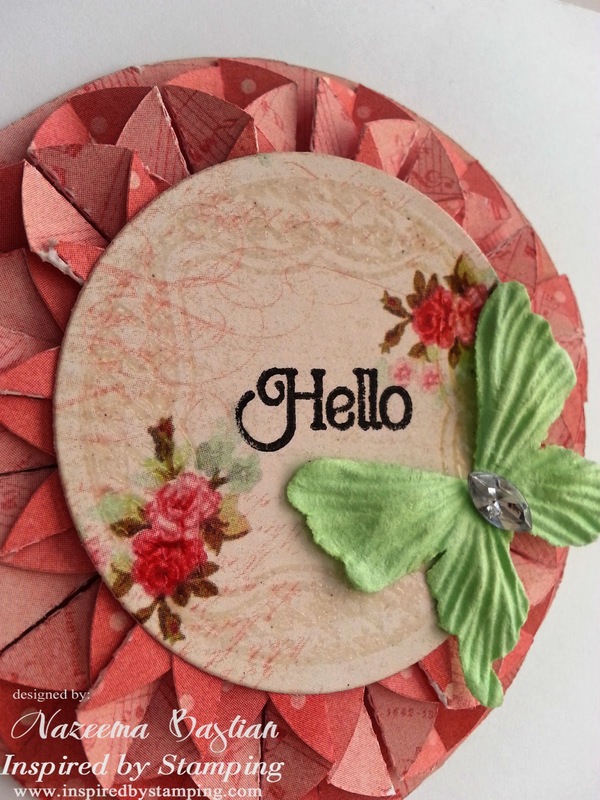 I love the paper pieced circle accent. so clever! Oh my, this is soooo pretty! Thanks for joining us at Tuesday Morning Sketches. Calypso, this is so cool. Love the look of the layered circle, really neat. Thank you for joining us at Flutterby Wednesdays this week. Wow! This is so creative! !